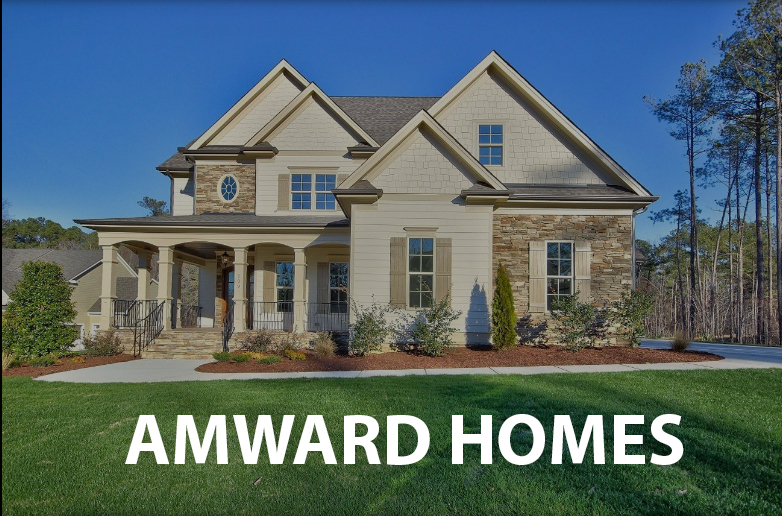 Amward Homes is committed to the highest standards of excellence in every phase of construction. From the foundation to the finishing touches, that commitment shows through the incredible craftsmanship and reputation that follows. 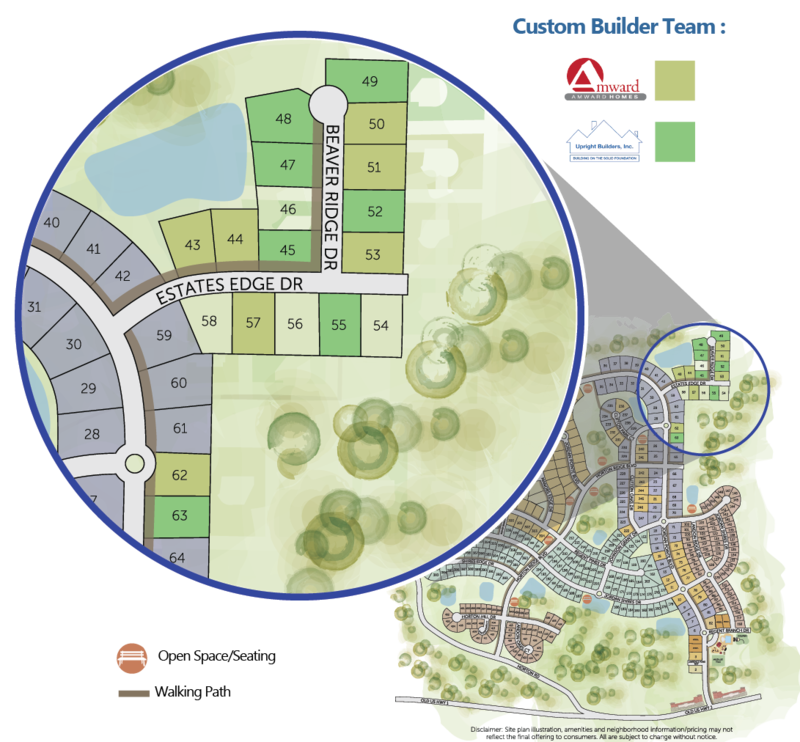 Upright Builders is a custom builder of distinction. Serving North Carolina’s Triangle area since 1987, they have built a reputation on providing customers with the home of their dreams. 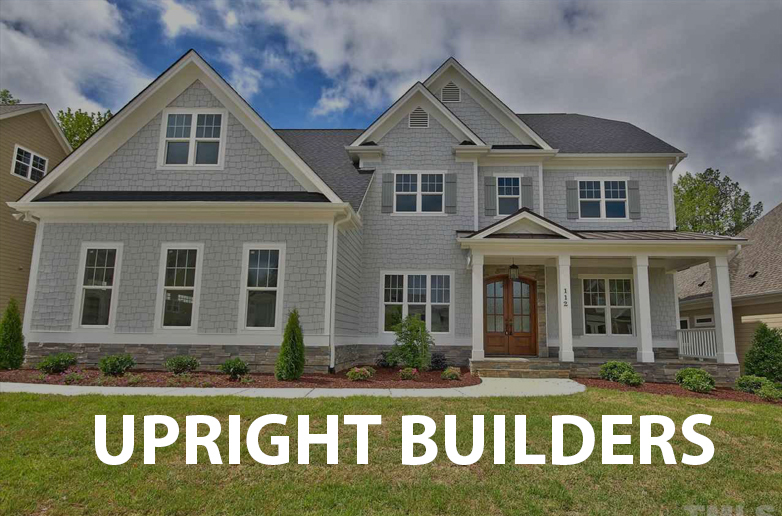 Upright Builders has grown their business by building quality custom homes in many of the Triangle’s premier neighborhoods. Directions: From I-540, take Exit 57 : S. Salem Street toward New Hill • Turn right onto Old US Hwy 1 • Jordan Pointe will be 4 miles down on your right.